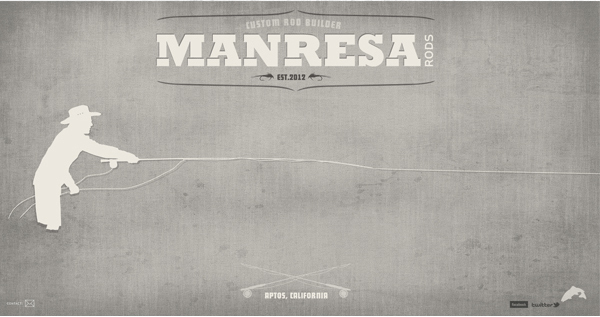 Branding project for Manresa Rods hand built custom fishing rods built in Aptos, CA. This is my husbands loves to build and make things. 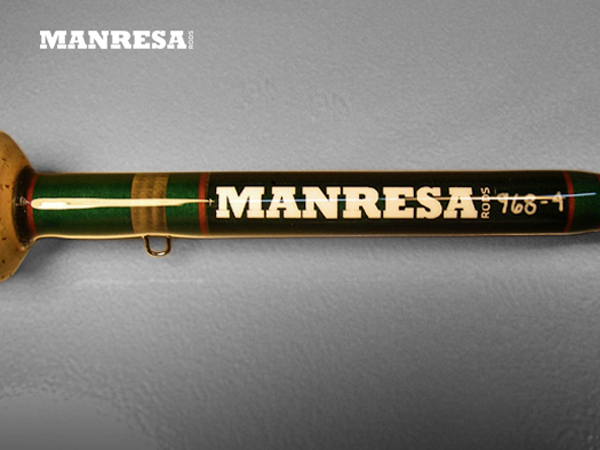 Besides houses, he likes to make fishing rods and knifes. 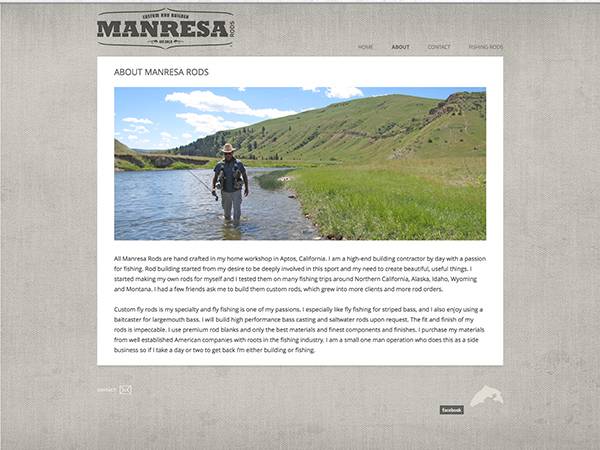 I took the photos at Rooster Comb Ranch and the fishing image on the Missouri River in Montana.